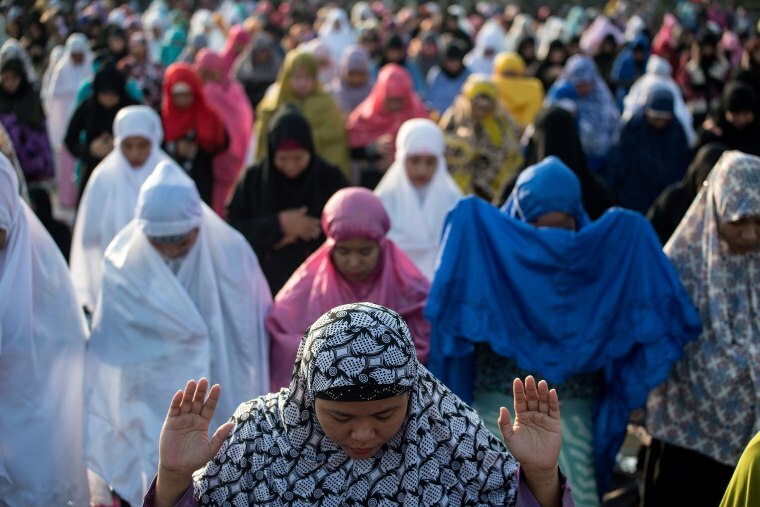 Eid al-Fitr marks the end of Ramadan, the Islamic month of fasting. 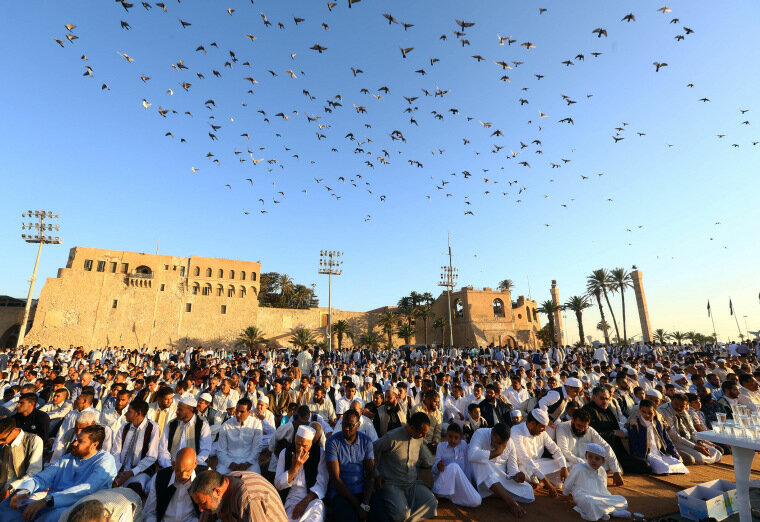 It is a three day holiday, involving early morning prayers, and celebrations with family and friends. 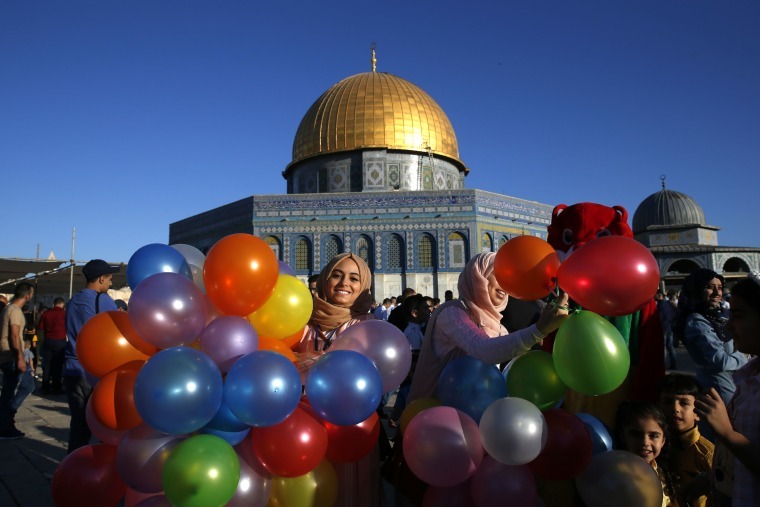 It is one of the most important holidays in the Islamic calendar. 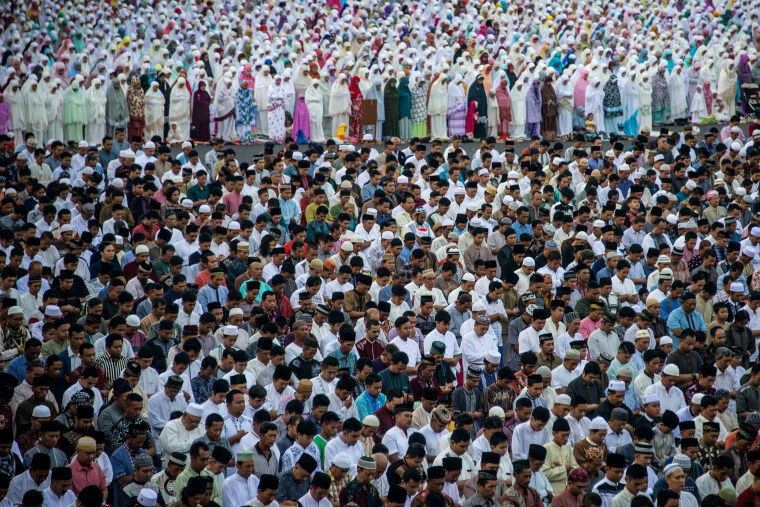 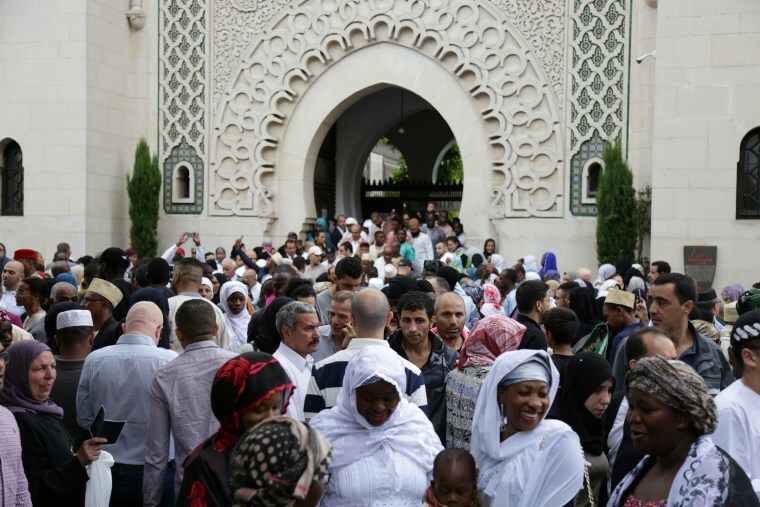 In a world where the United States' President is known for vitriolic rhetoric and fundamental ignorance regarding Islam, it may seem possible to assume a singular, false narrative about the estimated 1.6 billion Muslims in the world. 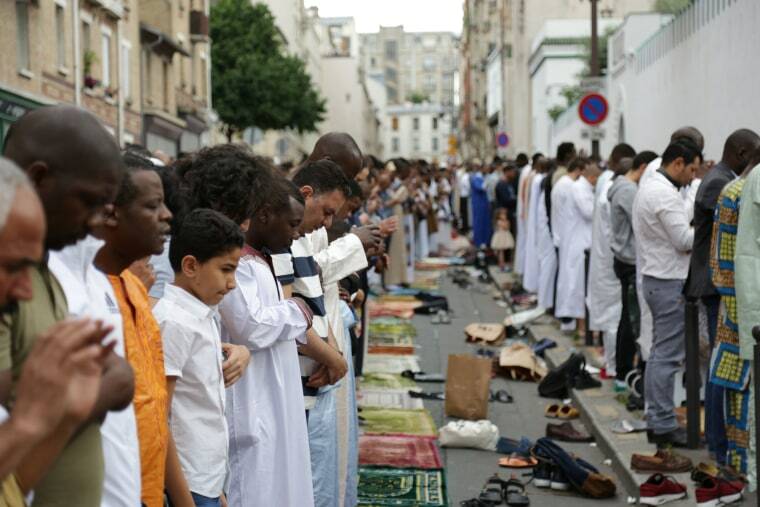 But of course there is no single narrative. 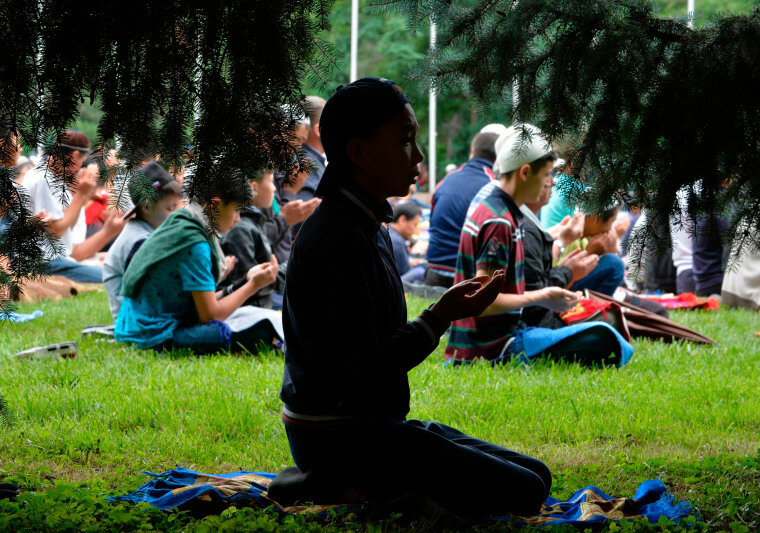 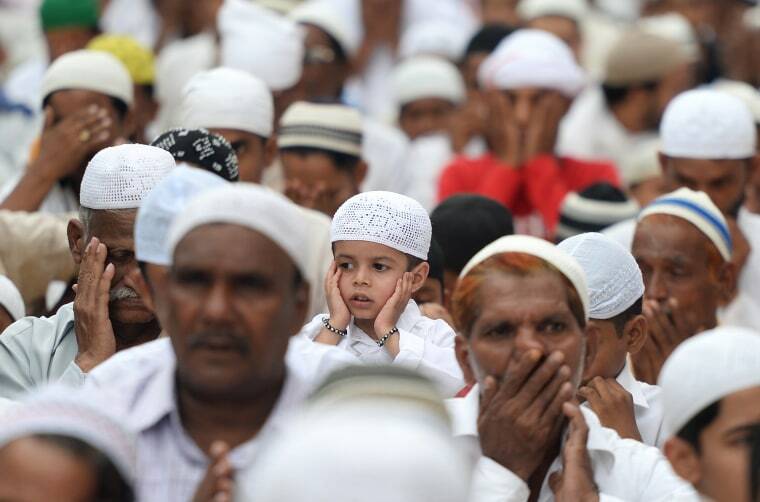 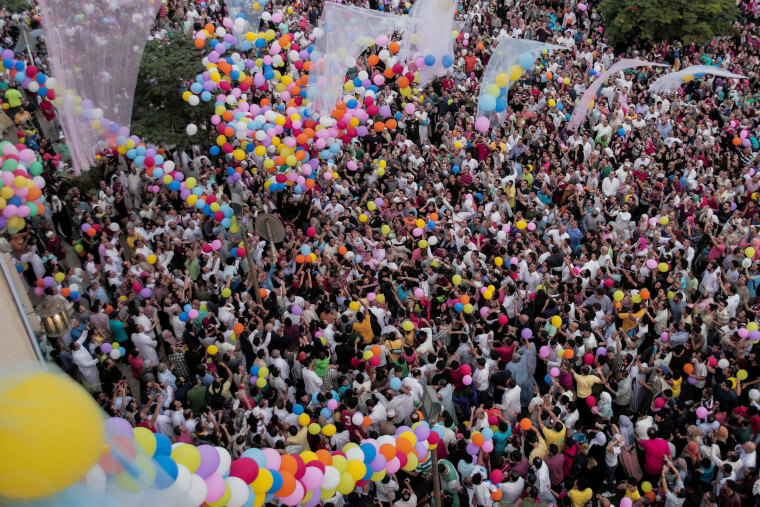 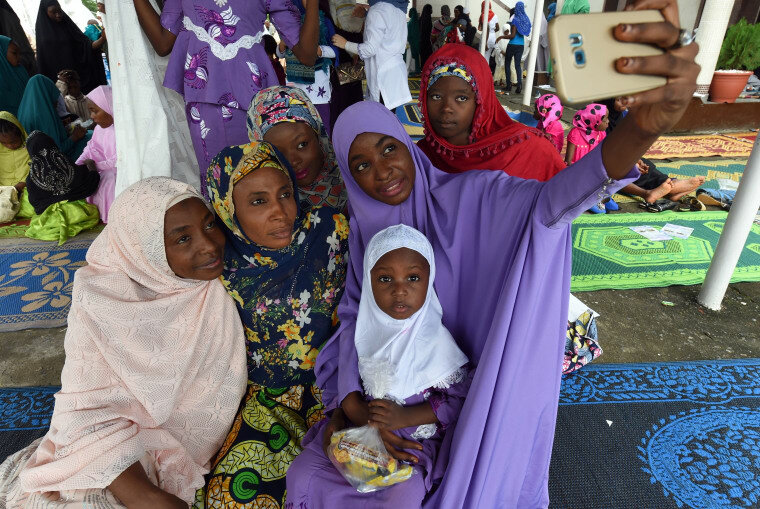 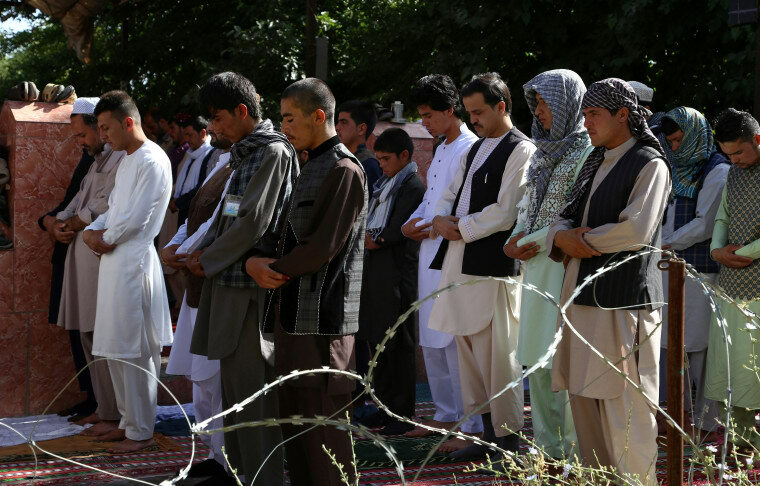 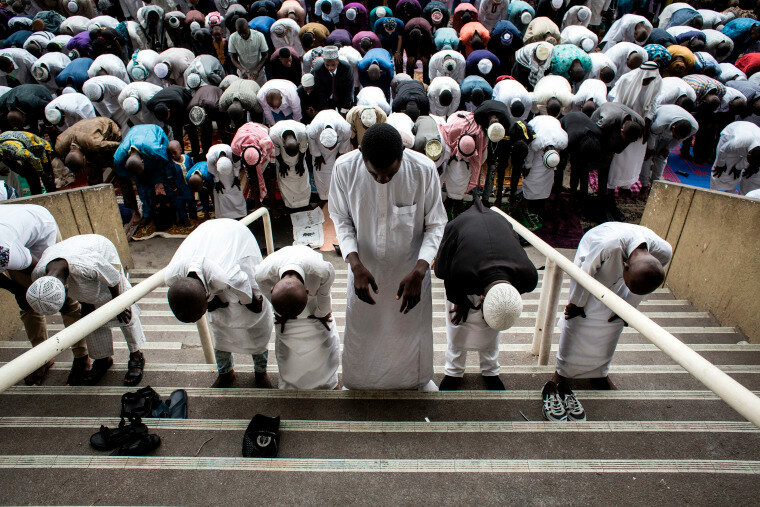 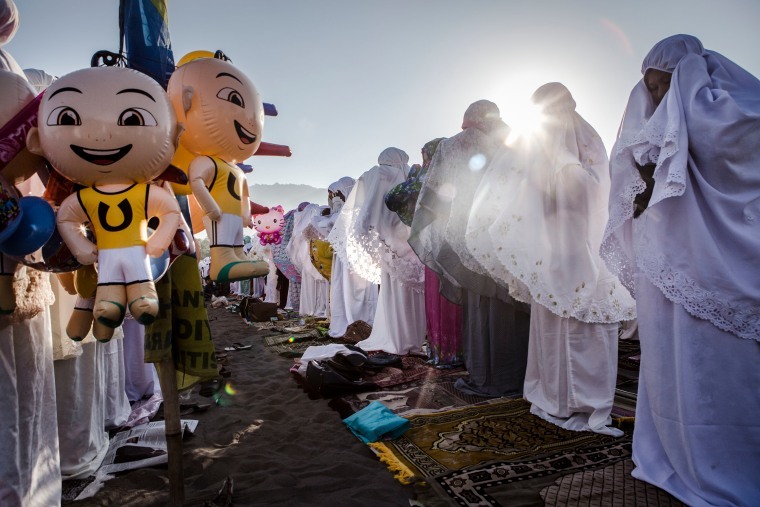 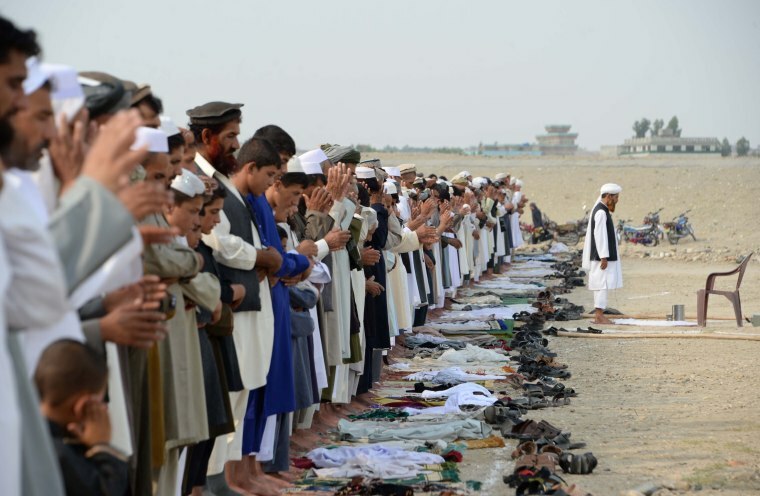 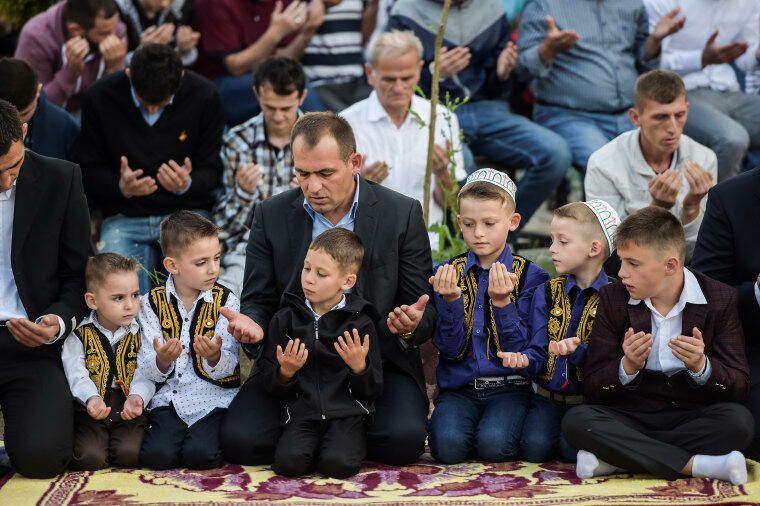 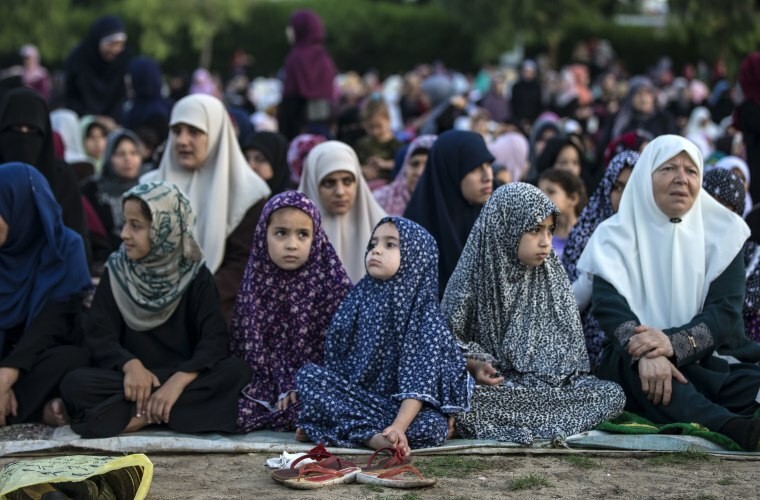 Below are photos of Muslims from all over the world celebrating the first day of Eid al-Fitr.